The Association of Hawai‘i Archivists (AHA) was established to promote cooperation and exchange of information among individuals interested in the preservation and use of archival and manuscript materials in the State of Hawai‘i and adjoining areas; to disseminate information on research materials and archival methodology; to provide a forum for the discussion of matters of common concern; and to cooperate with the Society of American Archivists in its objectives and with other similar cultural and educational organizations. 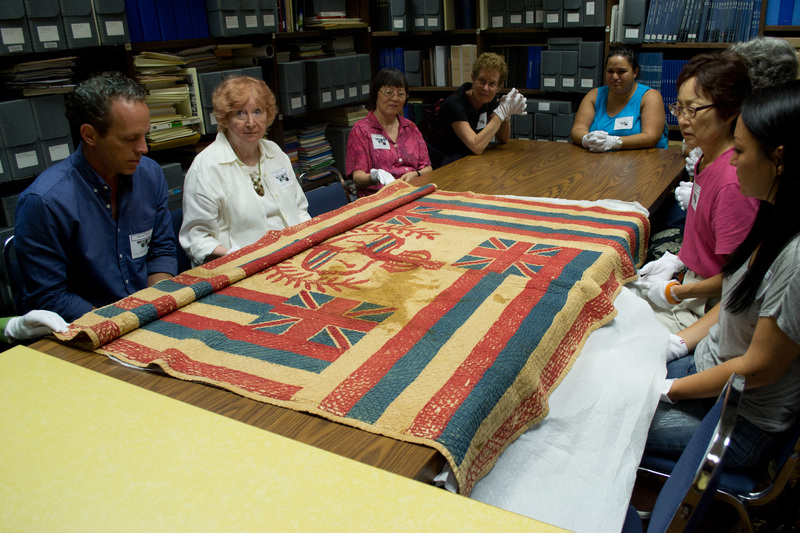 The Association’s mission is to support and provide continuing education for the state’s archivists and to encourage the preservation of and access to a wide variety of historical materials in archival repositories of Hawai‘i. AHA was founded in 1989 by several Honolulu archivists. Today, over 80 archivists, librarians, museum curators, historians, and institutions throughout the state are members and supporters. Meet the AHA Board of Directors!